Congratulations to all the Winners and Participants of the 2017-18 Supercomputing Challenge! 2017-2018 finalists and scholarship recipients, will you be one in April 2019? 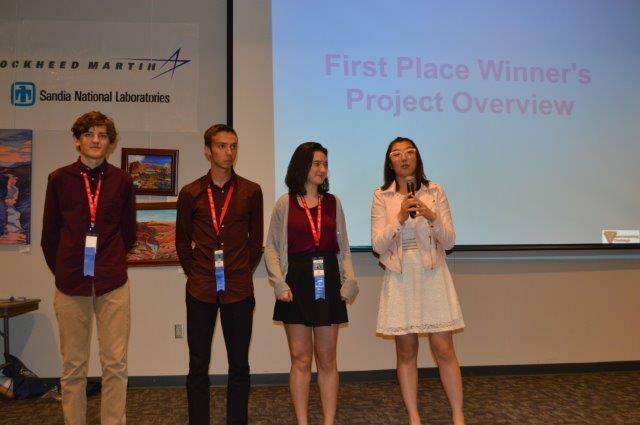 The New Mexico Supercomputing Challenge is an annual STEM competition designed to get local students interested in STEM fields, while also getting local tech firms interested in NM Students. 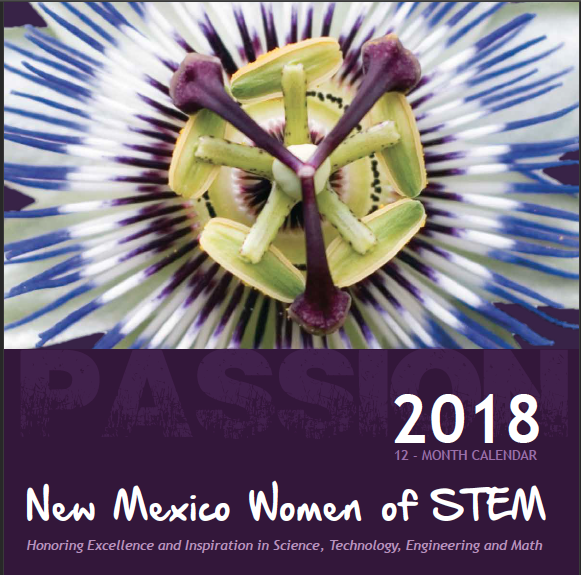 Since 1990, the Challenge has attracted over 10,000 students from around New Mexico and produced some impressive results. See the Final Reports web page for details and submitted reports. See the Expo web page for details. For questions about the Supercomputing Challenge, a 501(c)3 organization, contact us at: consult1718 @ supercomputingchallenge.org or at 505-667-2864.